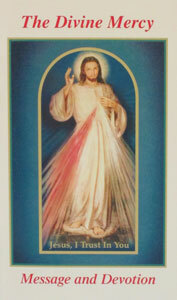 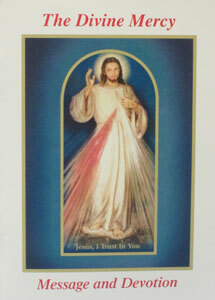 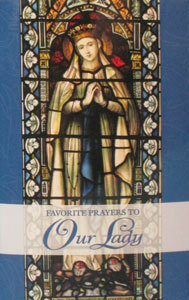 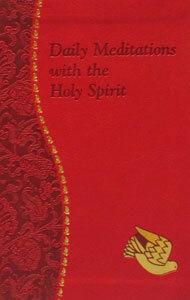 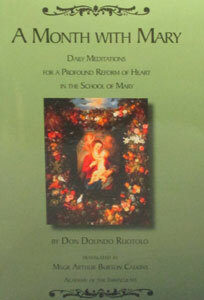 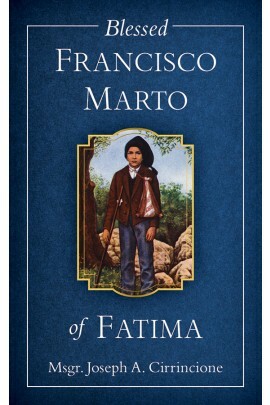 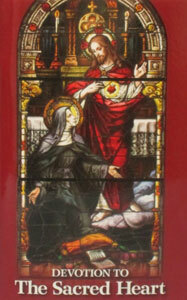 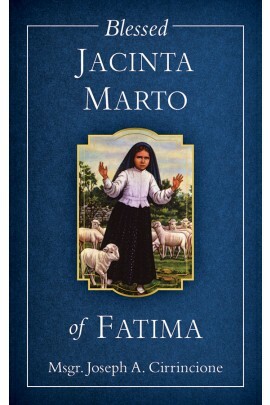 View cart “DEVOTION TO THE SACRED HEART” has been added to your cart. 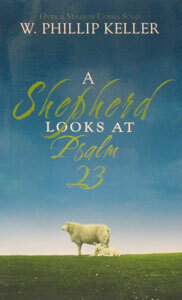 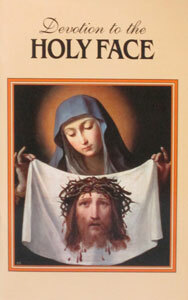 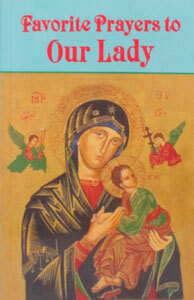 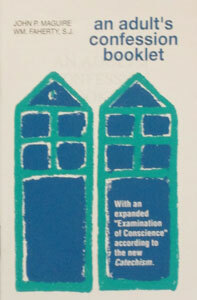 AN ADULT’S CONFESSION BOOKLET by John P. Maguire and W. Faherty, S.J. 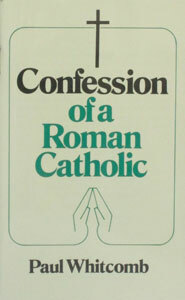 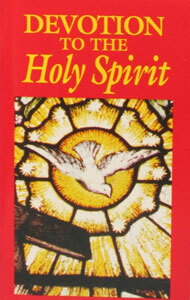 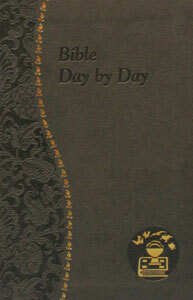 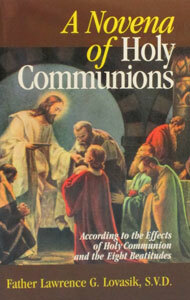 CONFESSIONS OF A ROMAN CATHOLIC by Paul Whitcomb. 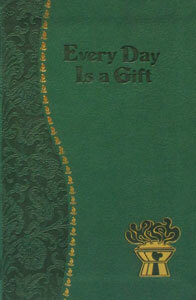 EVERY DAY IS A GIFT. 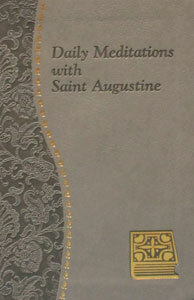 195/09. 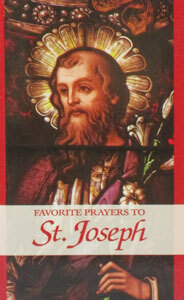 FAVORITE PRAYERS TO ST. JOSEPH.